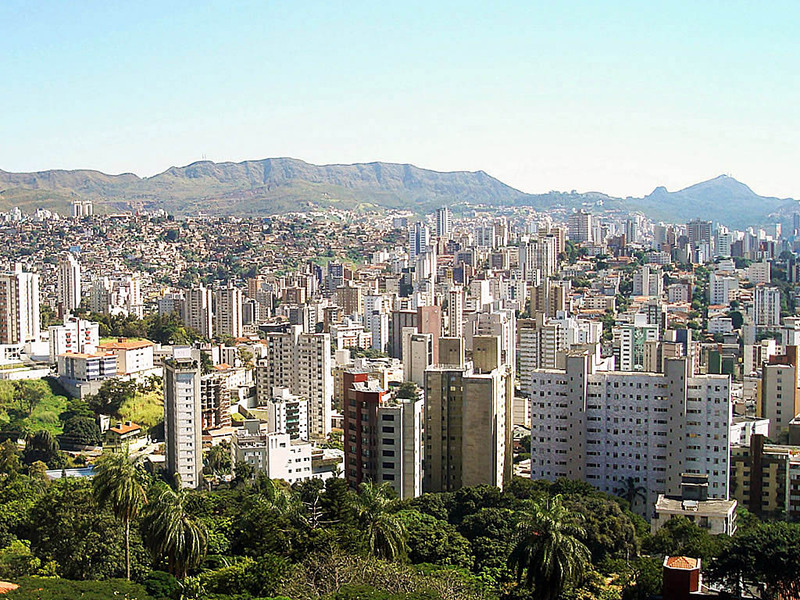 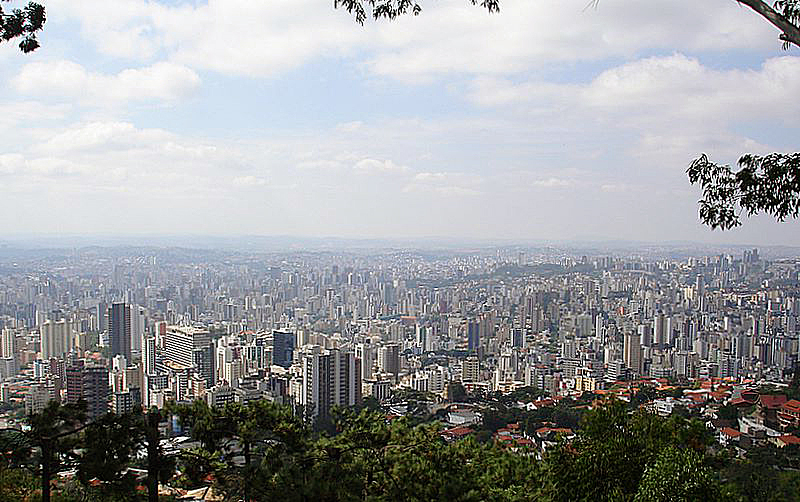 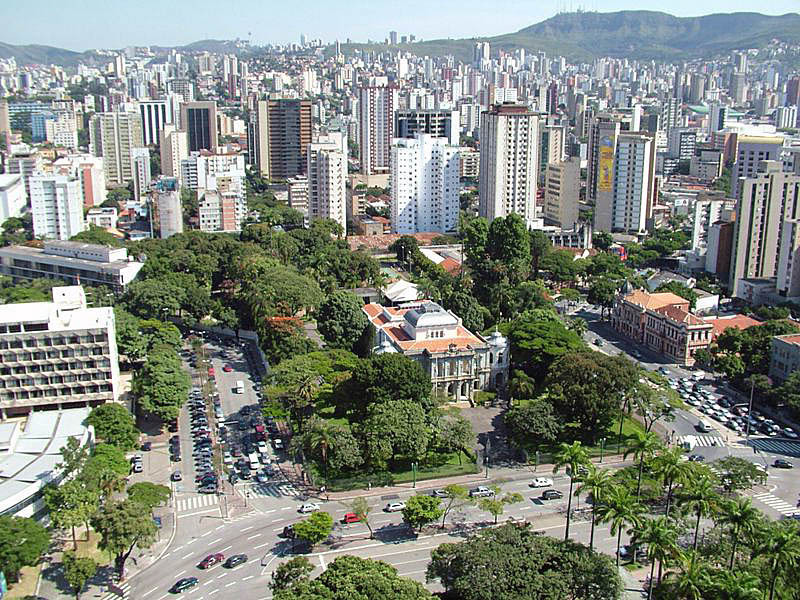 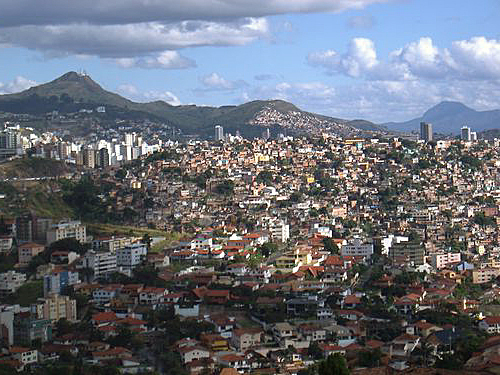 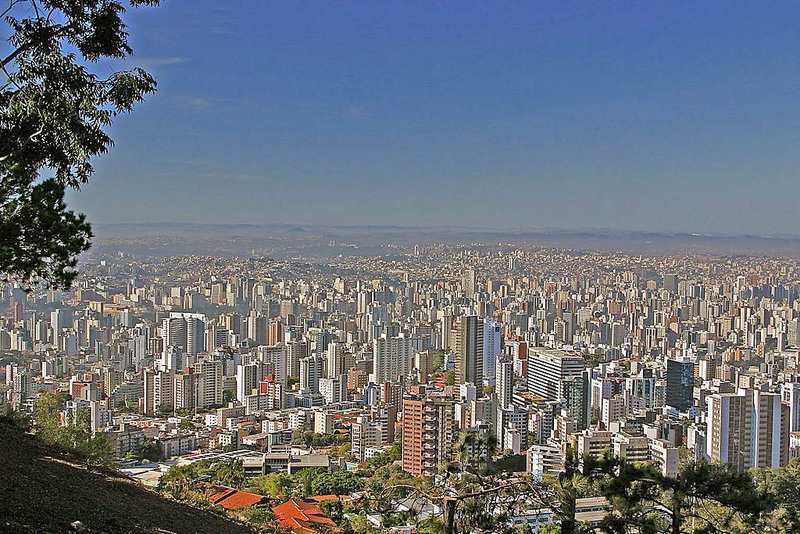 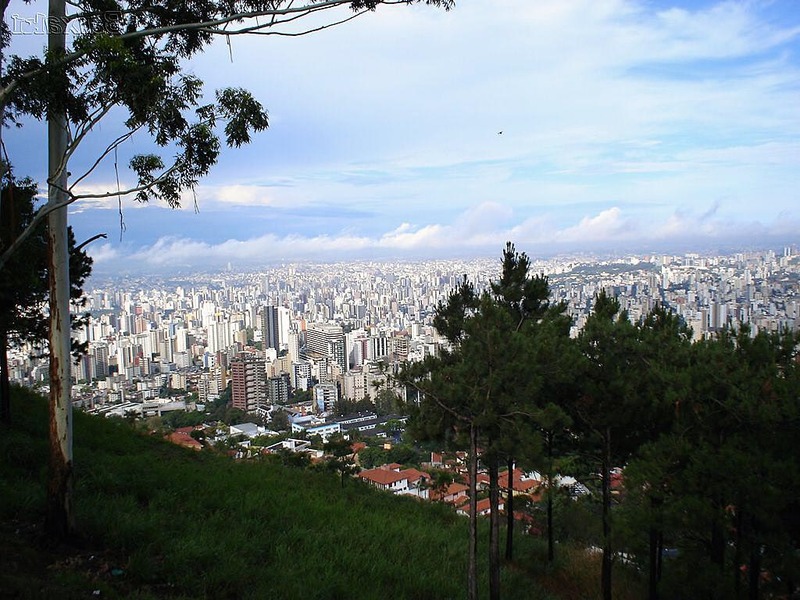 Belo Horizonte is city of Brazil (Estado de Minas Gerais). 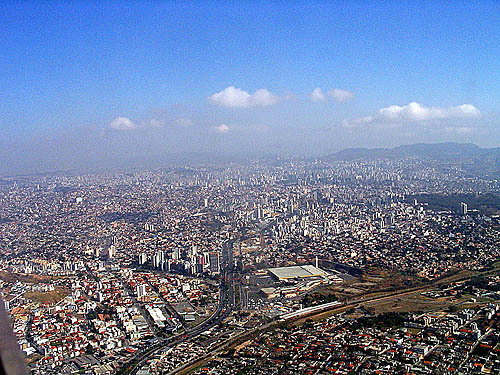 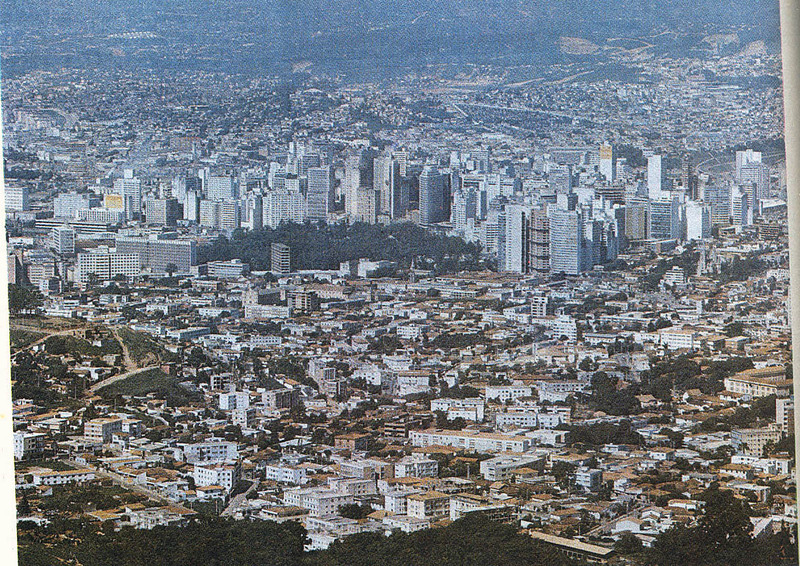 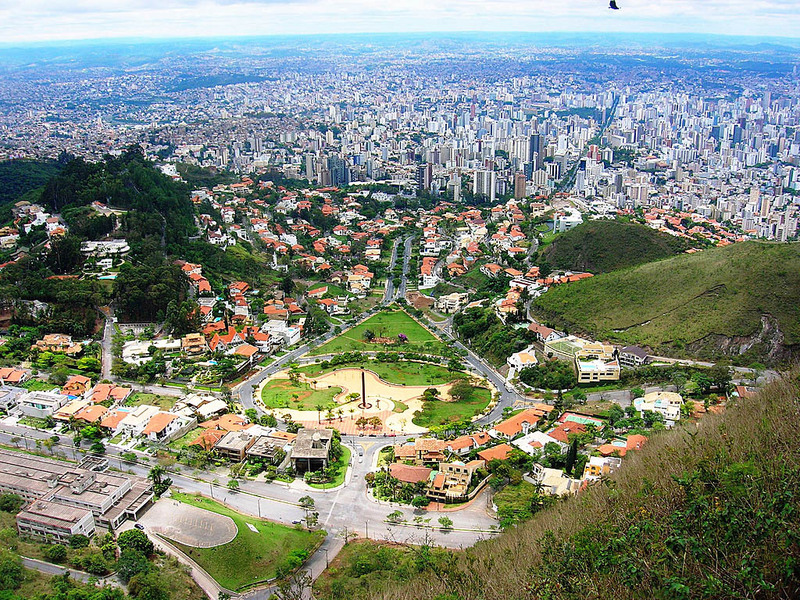 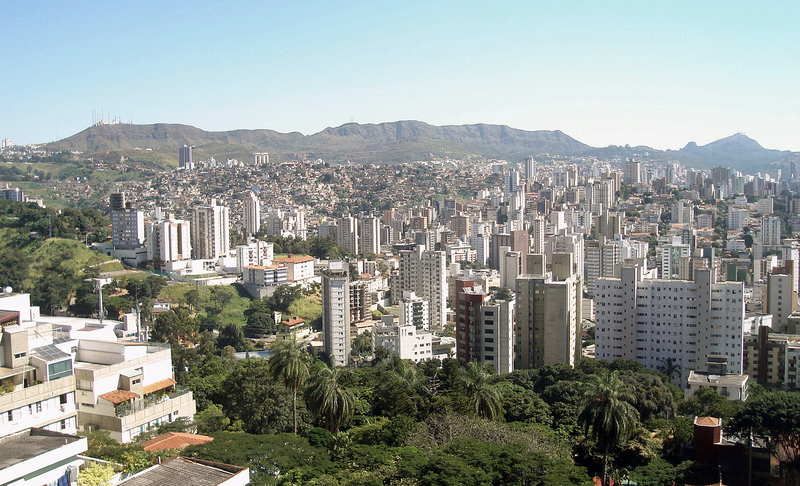 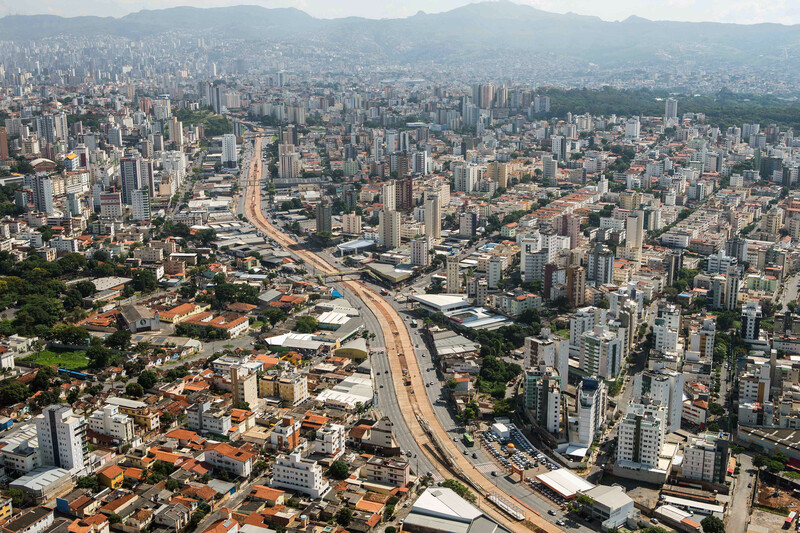 The population of Belo Horizonte: 2,373,224 people. 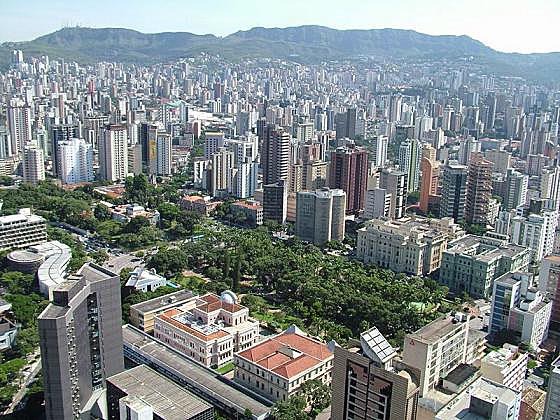 Geographic coordinates of Belo Horizonte: -19.92083 x -43.93778.